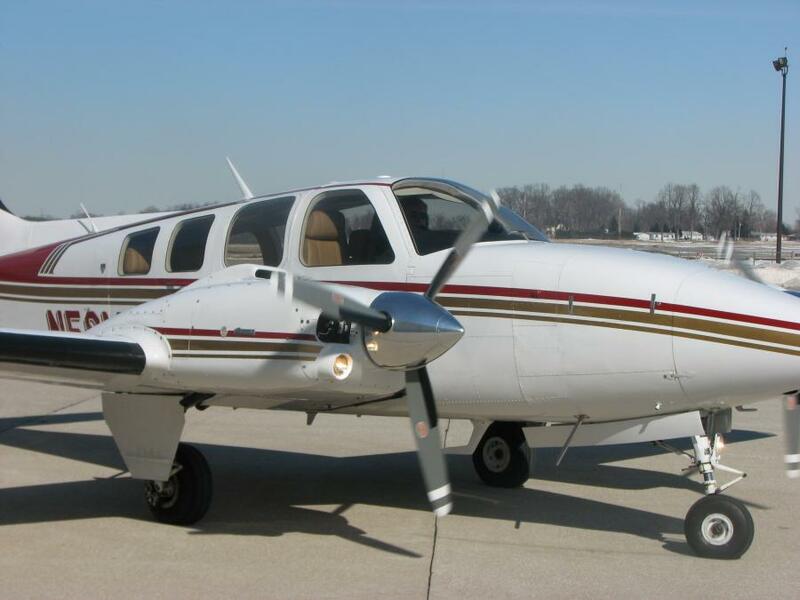 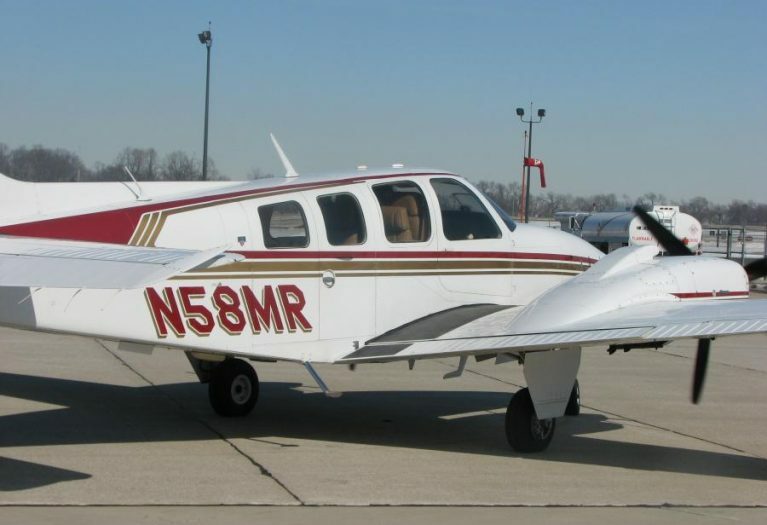 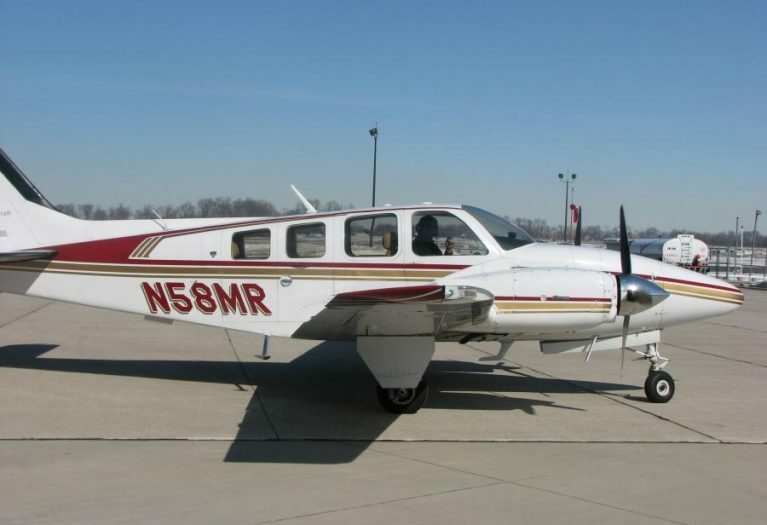 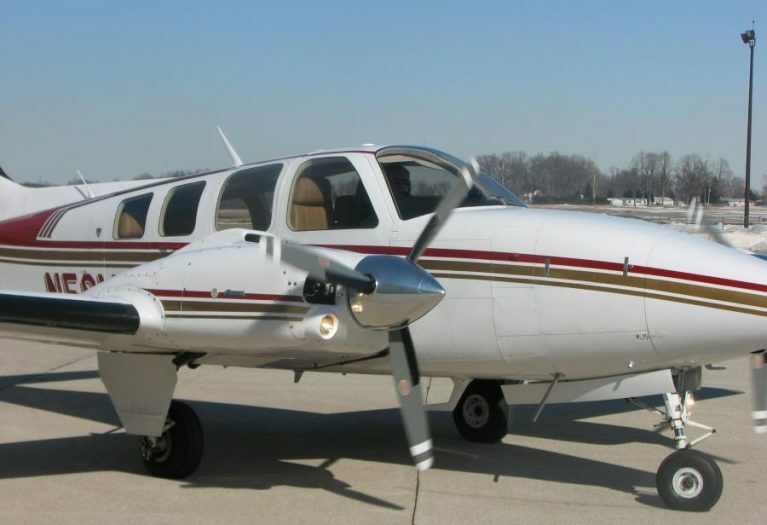 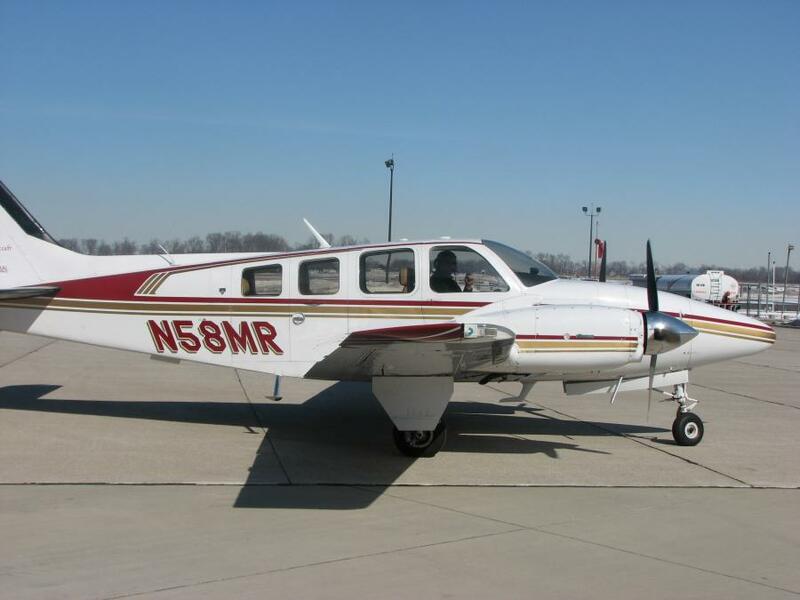 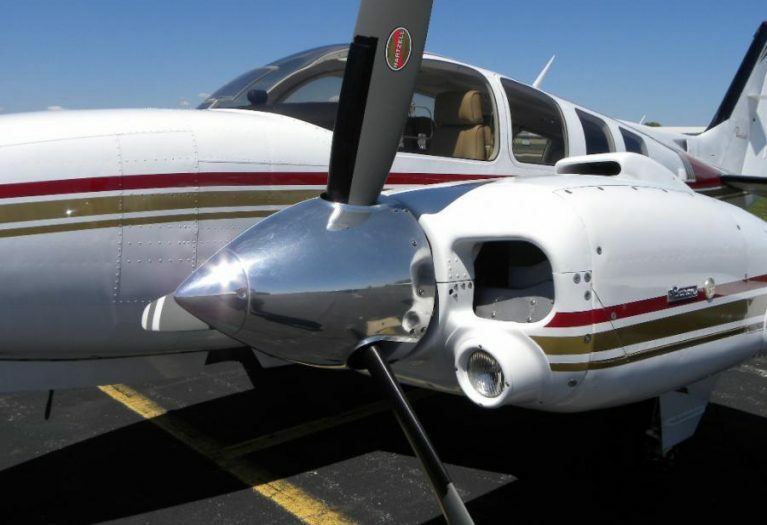 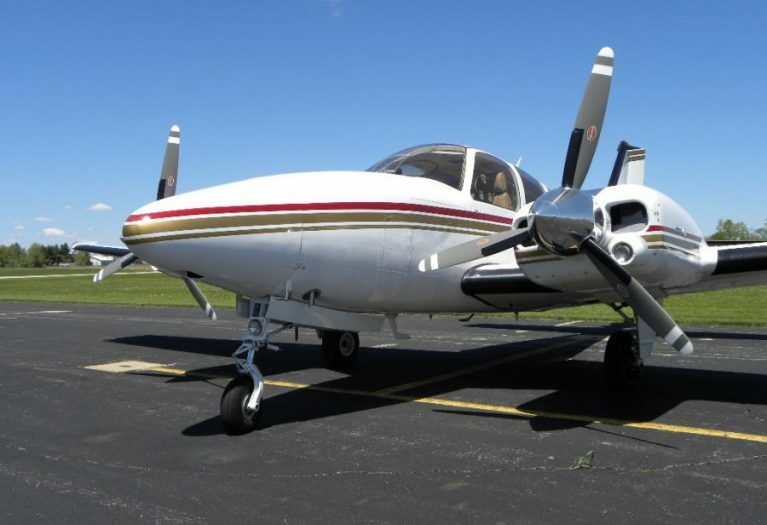 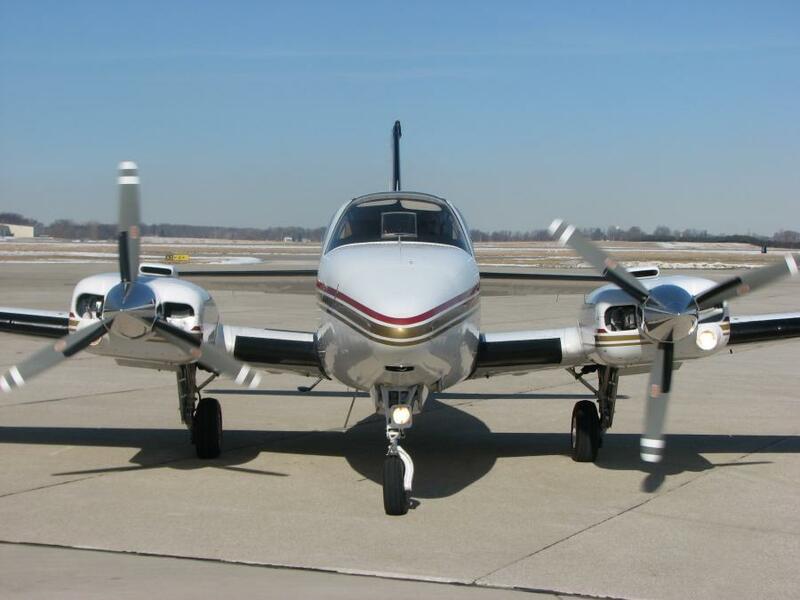 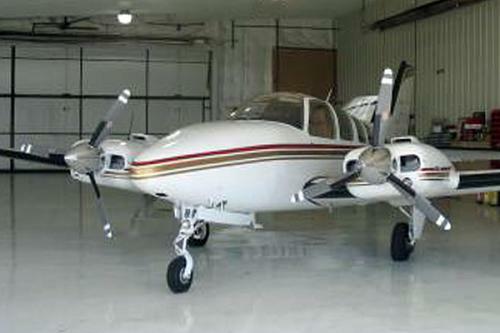 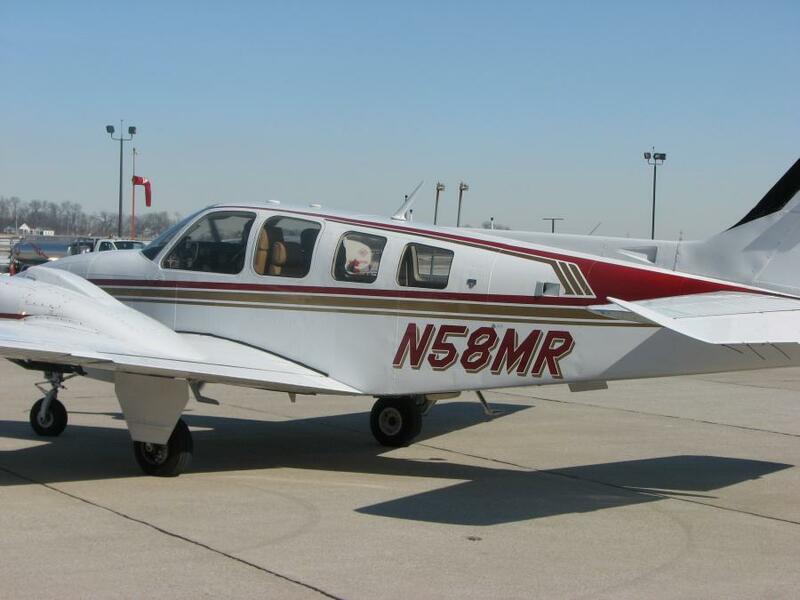 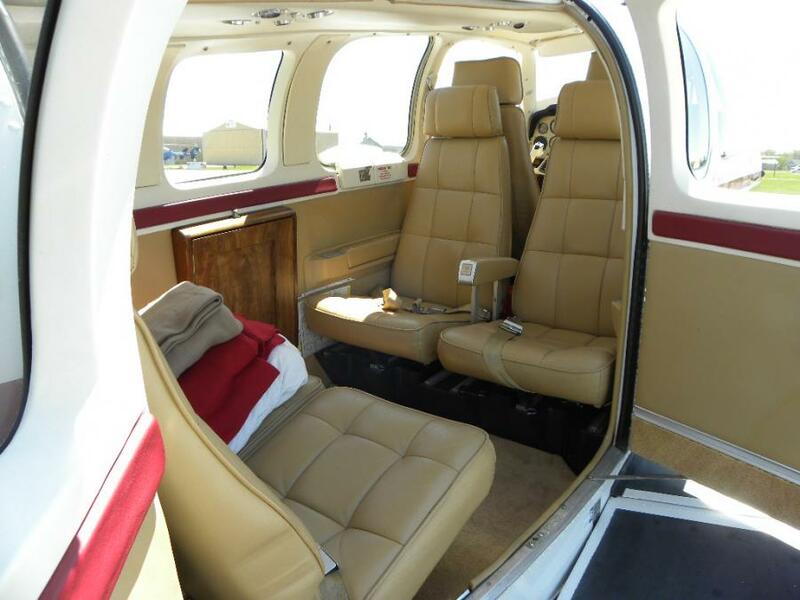 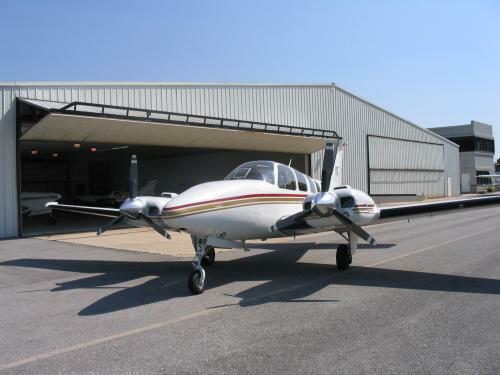 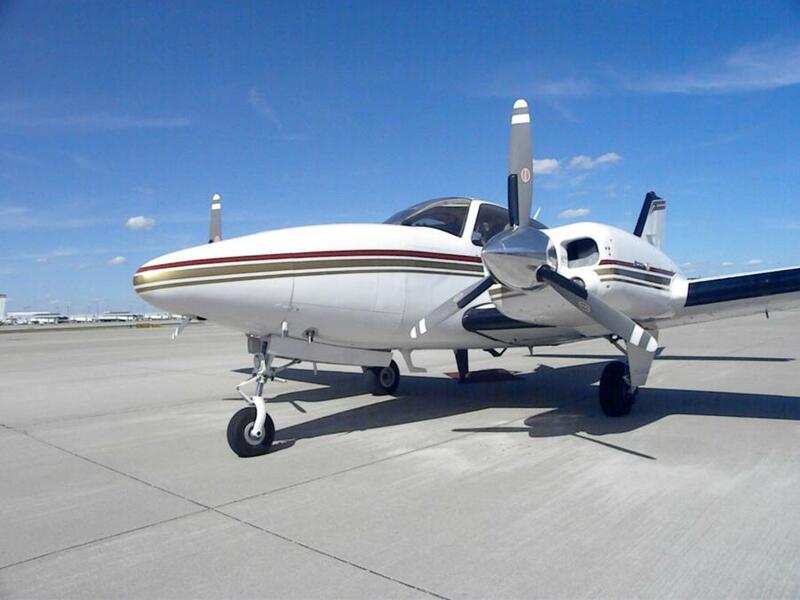 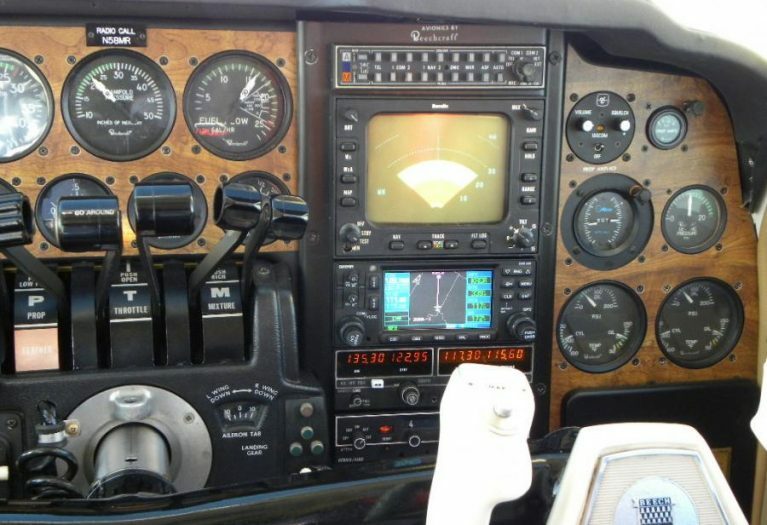 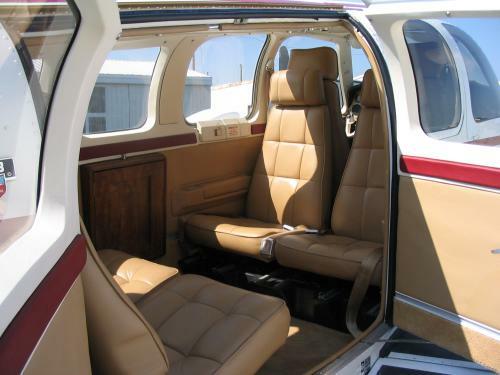 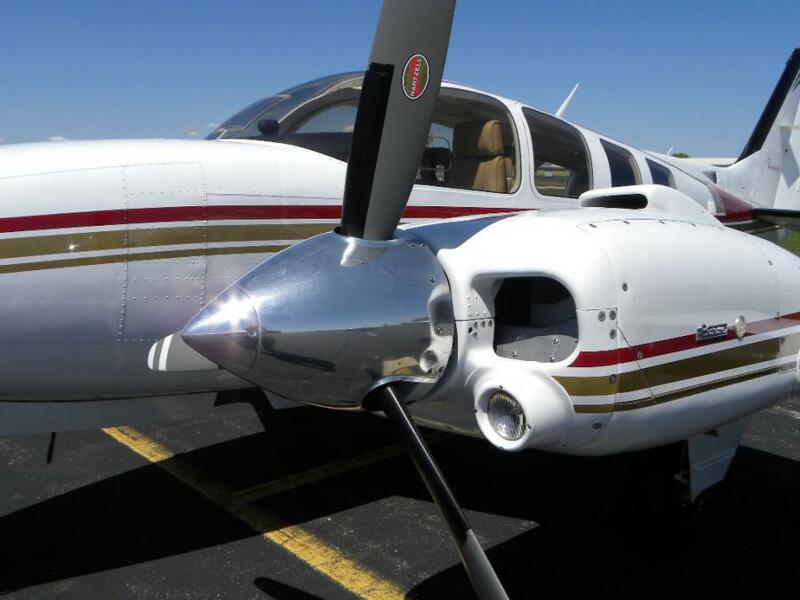 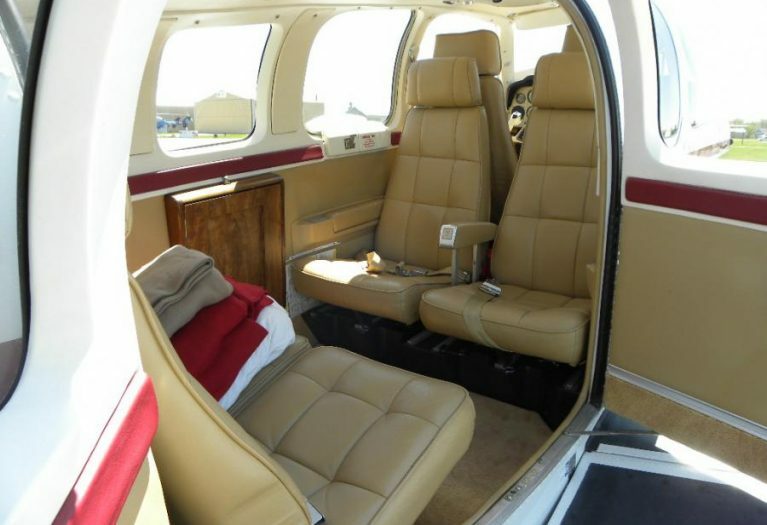 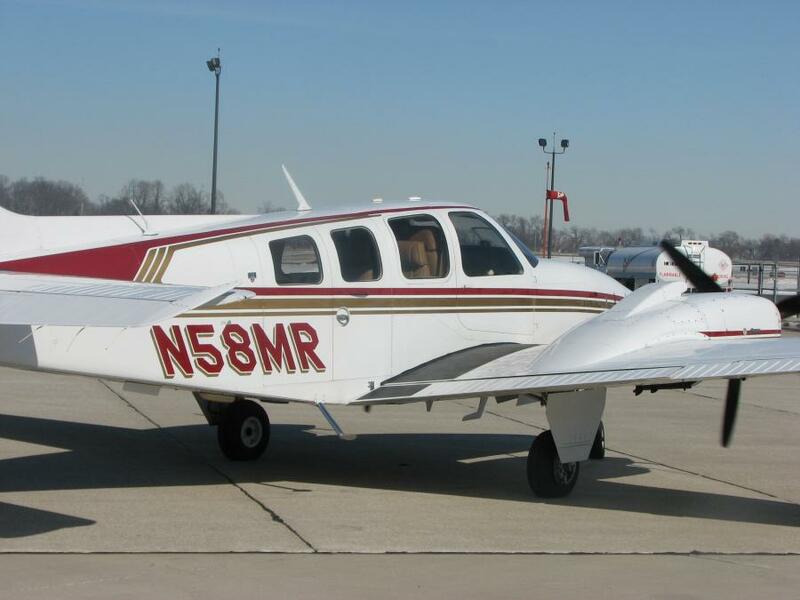 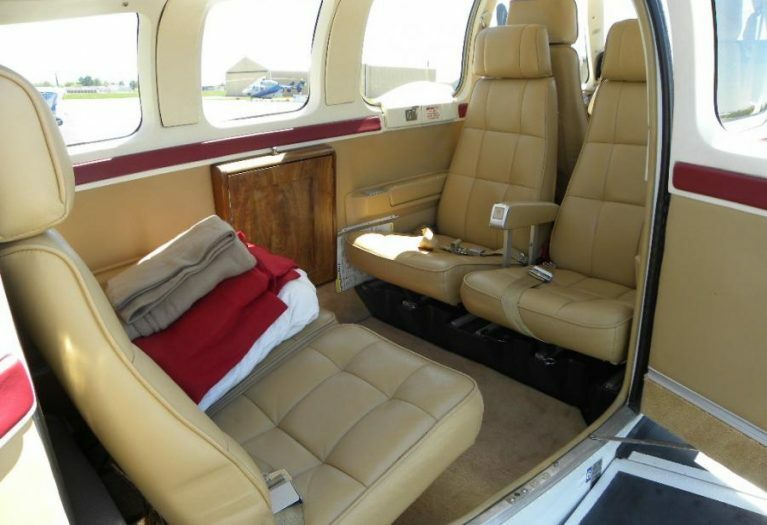 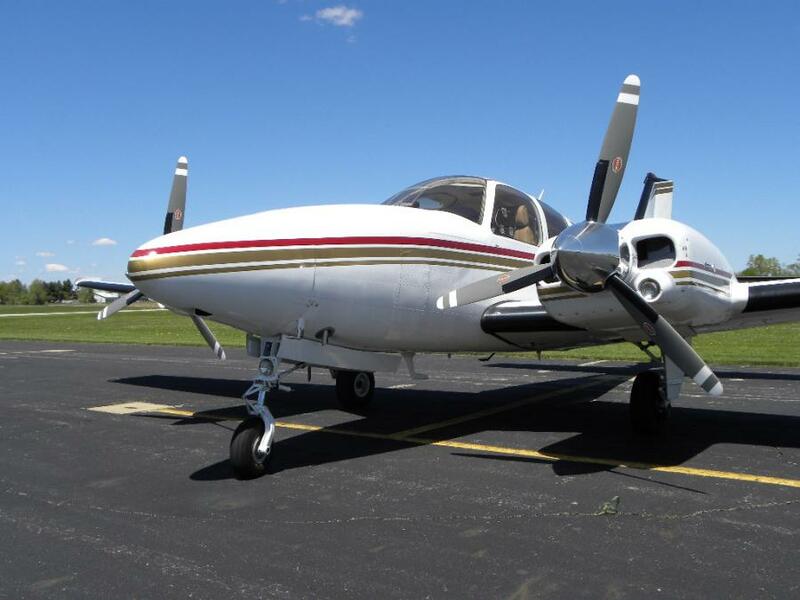 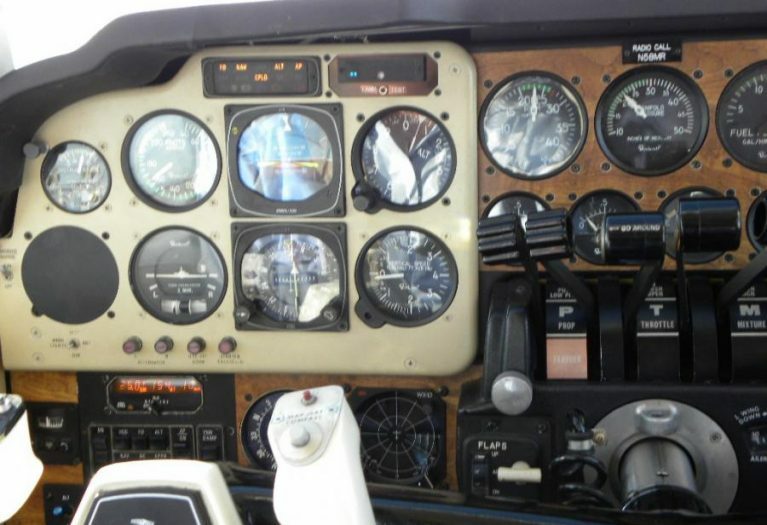 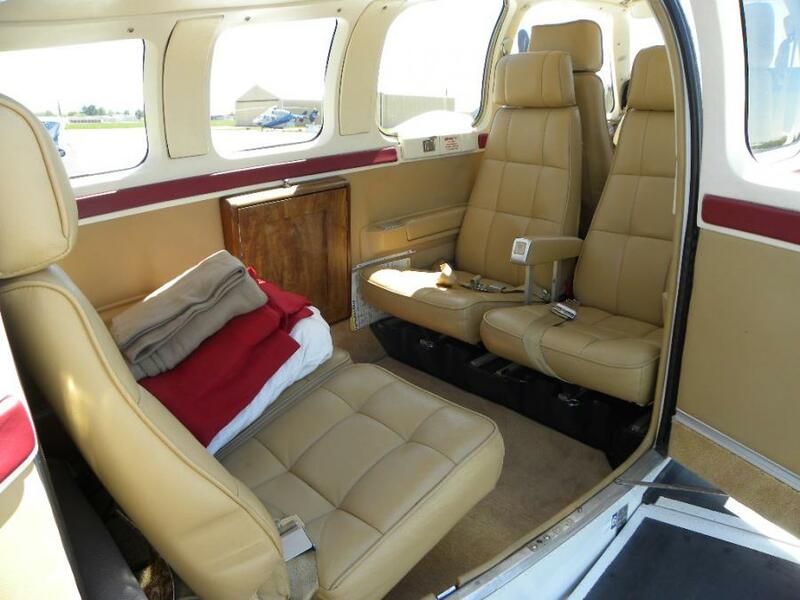 AirplanesUSA Aircraft Sales is proud to present this pristine Part 135 known ice 58 Baron to market. 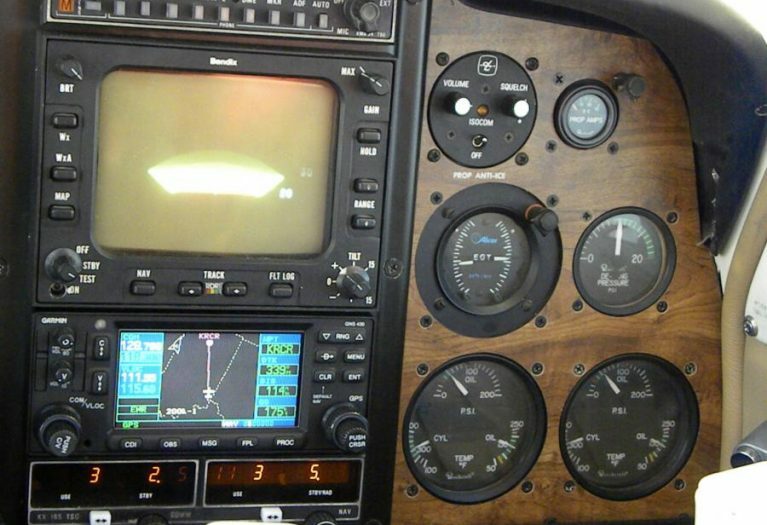 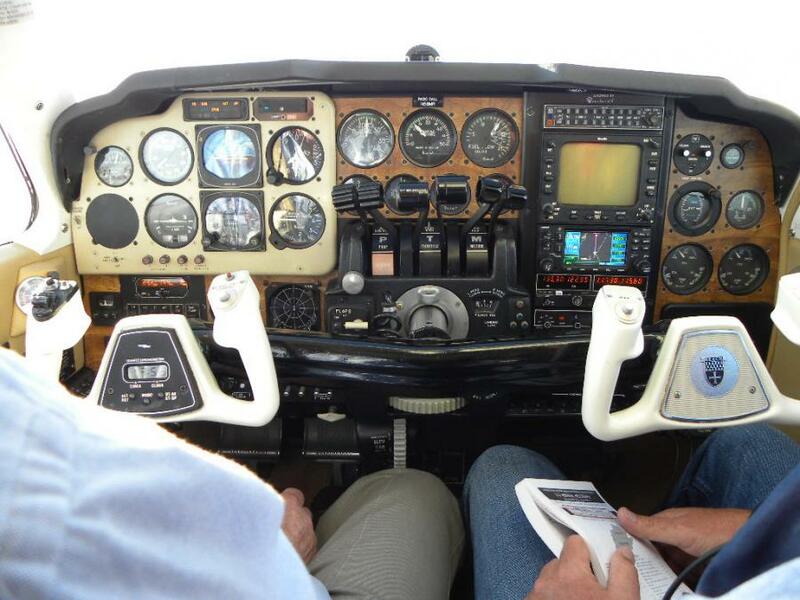 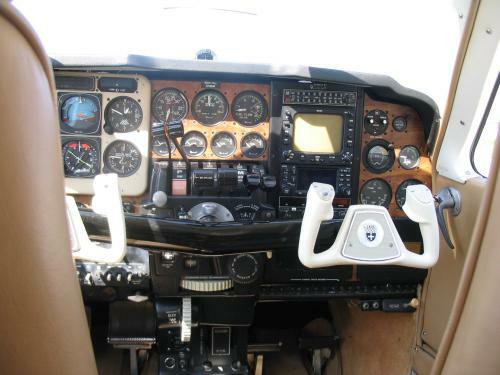 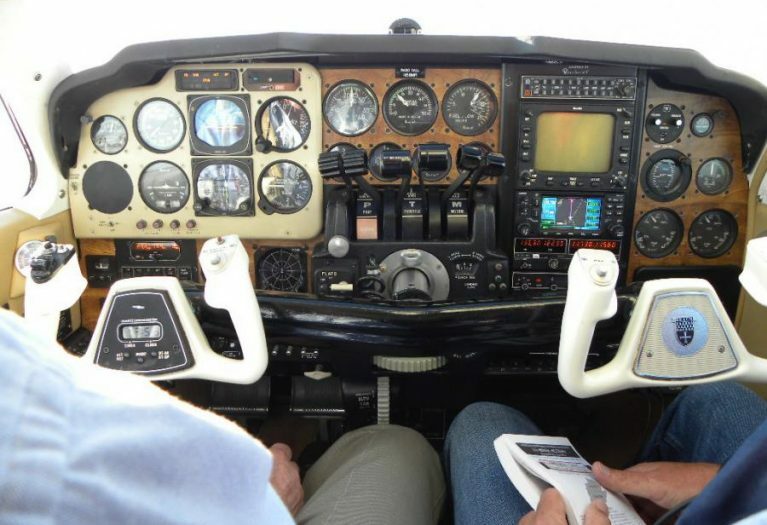 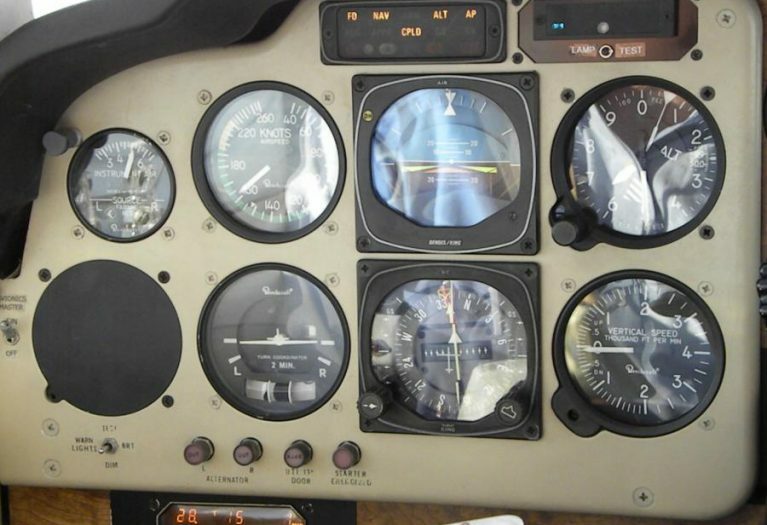 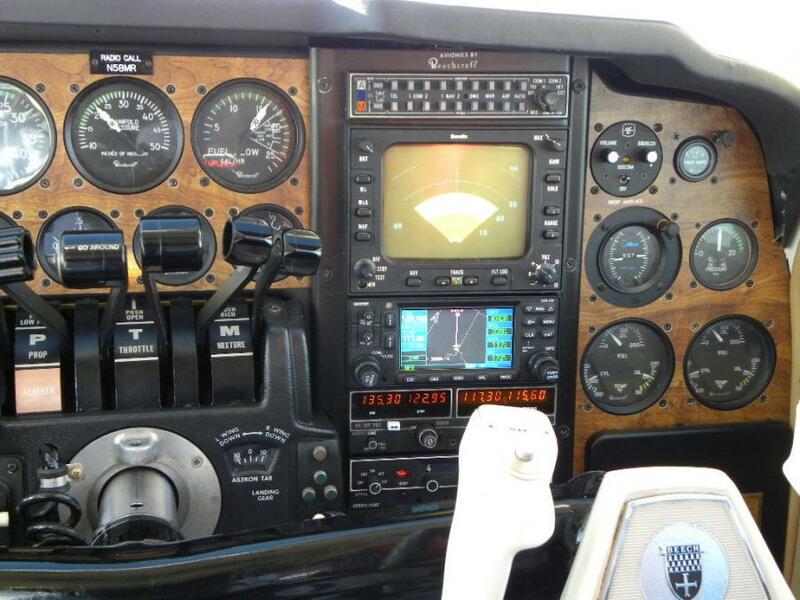 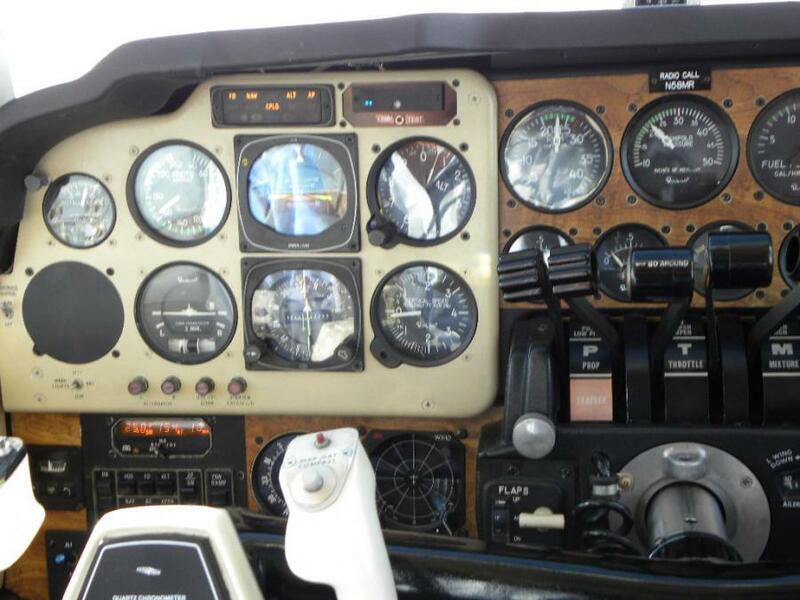 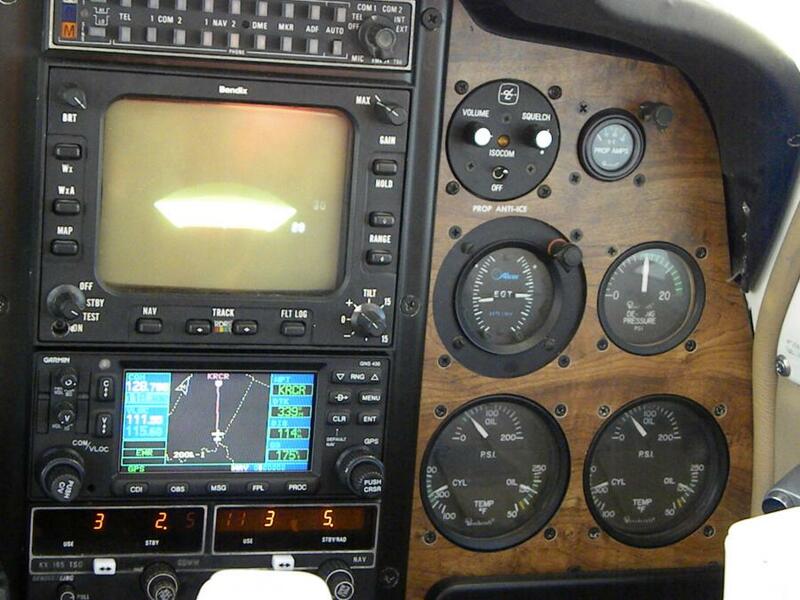 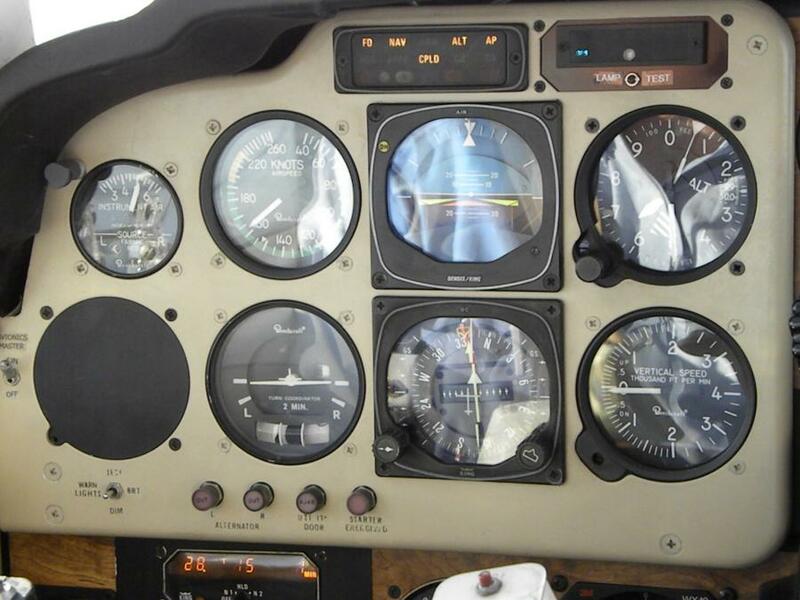 This is a no-excuses turn key aircraft with factory new engines, known ice, color radar and late generation avionics. 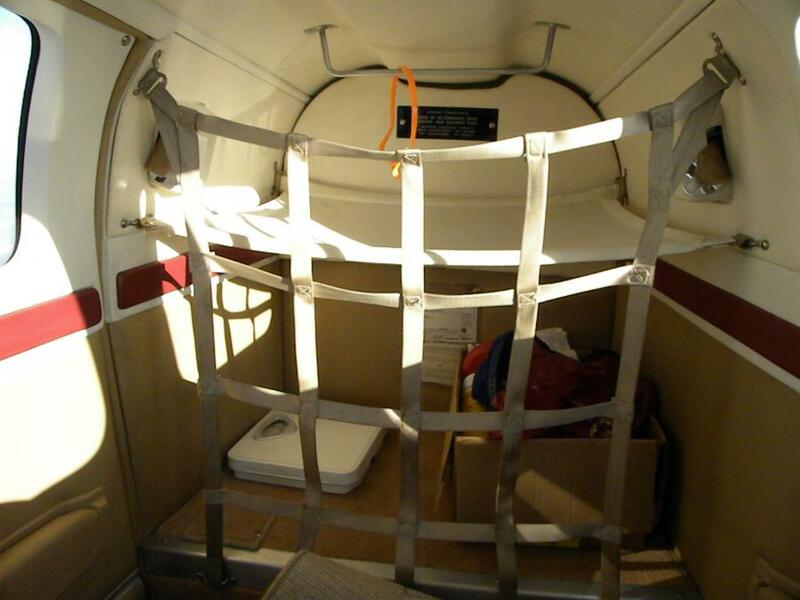 Dual Training, Export and Worldwide Delivery are available. 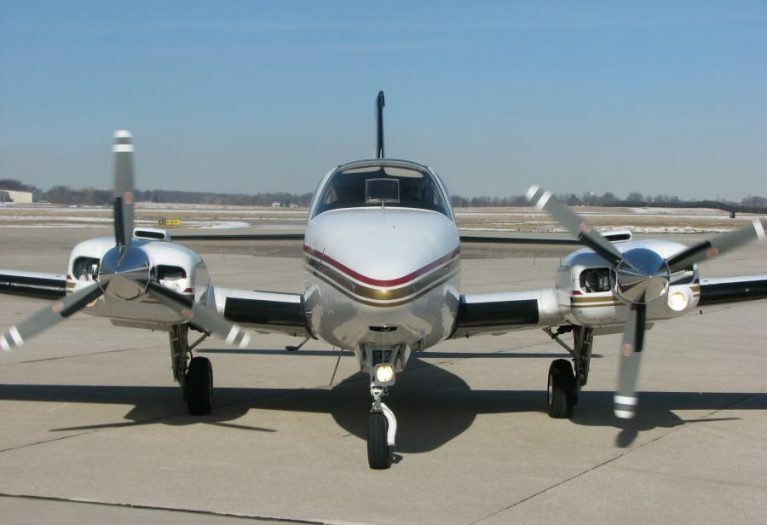 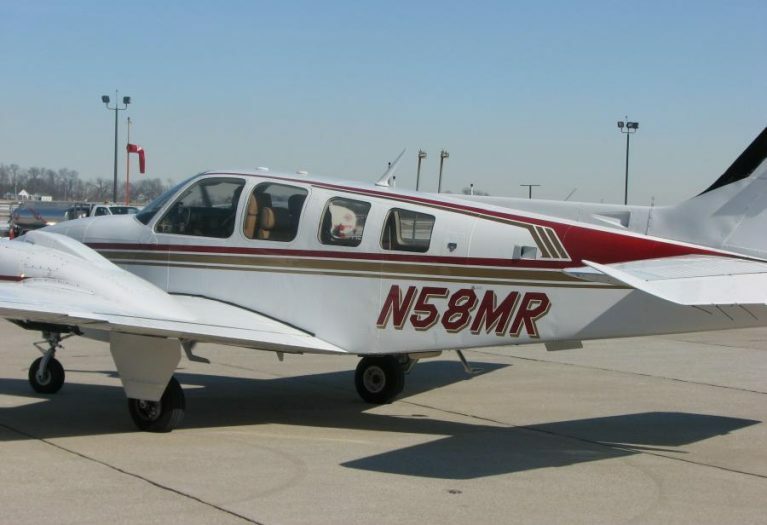 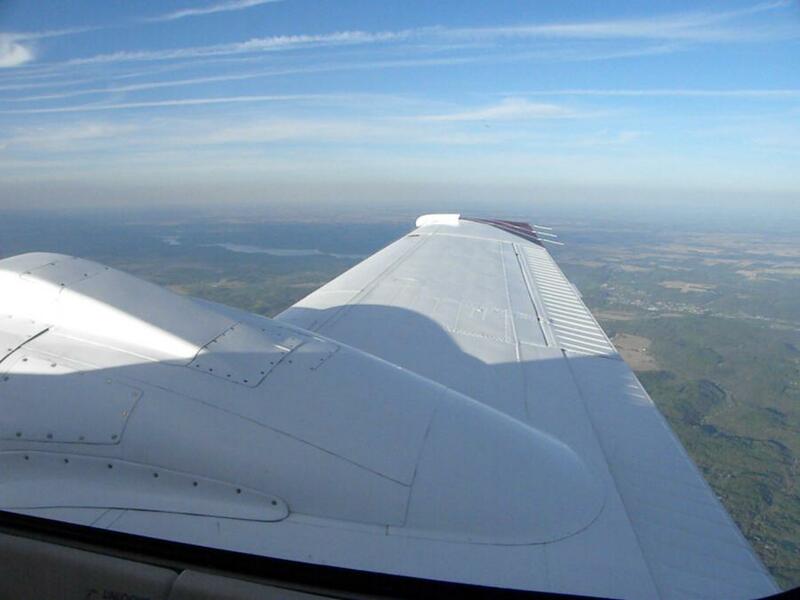 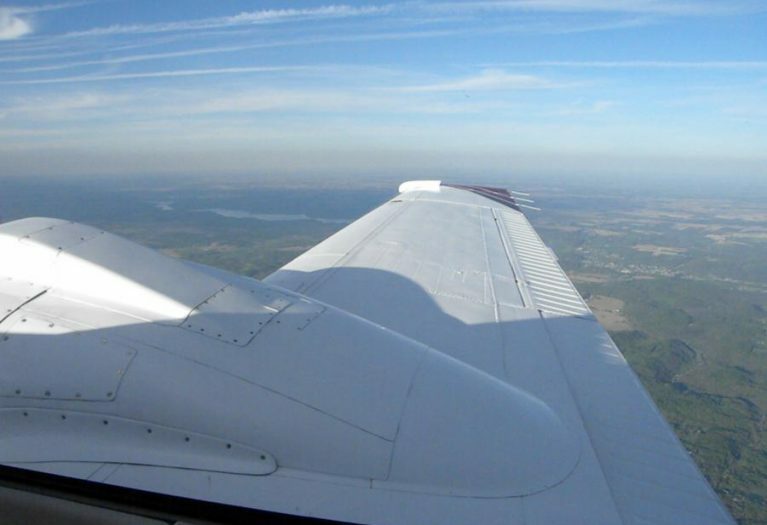 Call Brian Heyne at AirplanesUSA Aircraft Sales! 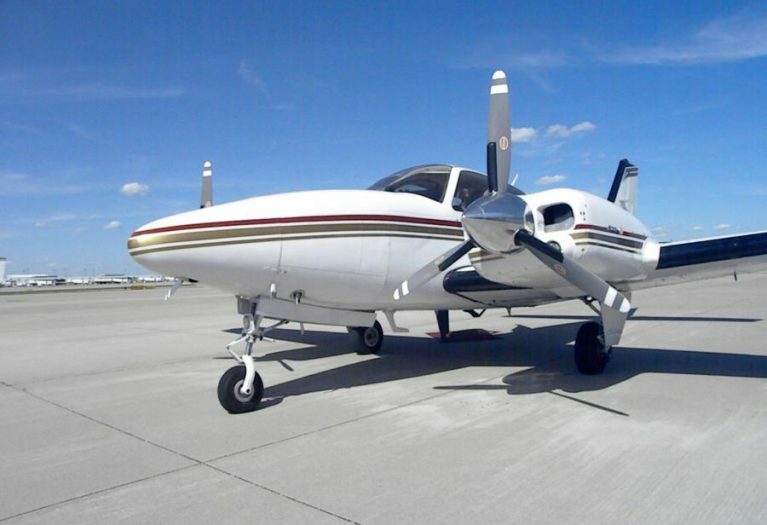 (210) 393-6149.